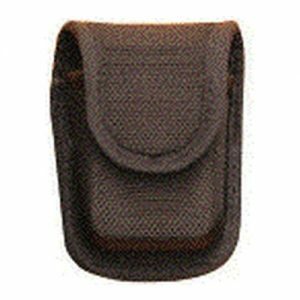 The Bianchi 75 Venom Belt Slide Holster is made of premium full grain leather. 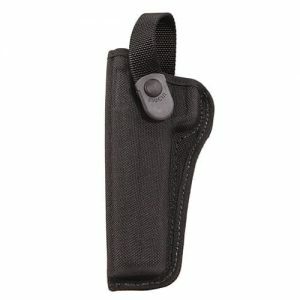 The design of the Venom belt holster offers a slim profile and compact design in a full-sized holster. 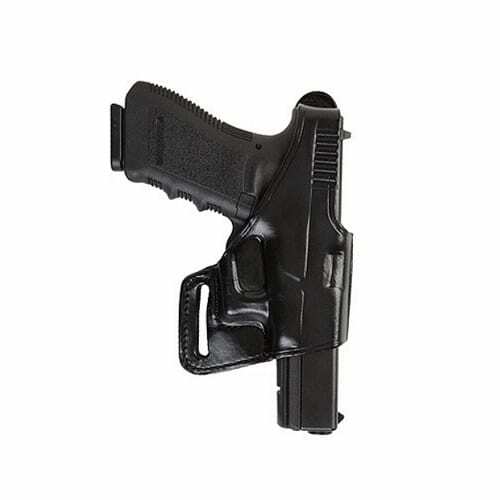 The leather is contour molded for exact gun fit and the rear belt slot pulls holster close to body for excellent concealability. The open muzzle design allows various barrel lengths and features a full 15 degree forward cant. Fits up to 1.75 in. 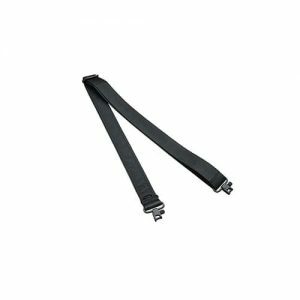 (45 mm) belt width.